With years of experience, Rehana Textiles offers a seamless service across all aspects of garment development. From factory technical packs to detailed measurement specifications, supplier performance and testing standards to garment fittings and quality control. 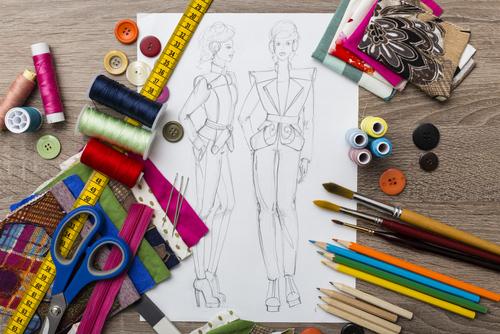 We’re here to help ensure your products are perfectly tailored (excuse the pun) to your needs. Garment development is as easy as 1.2.3. when you talk to Rehana Textiles. We take the stress out of garment development so you get the finished piece you want, every time.